What about genetics? #02 - READY... SET... QUESTION! Of all the micro-processes that take place in the human body, it seems that DNA has become the most interesting to we humans. Of course, it is the basis of life, but it also plays an active role in the traits and functions of every living cell on planet Earth. The sequencing of various genomes across the animal kingdom have caused some researchers to draw relational lines between certain species. 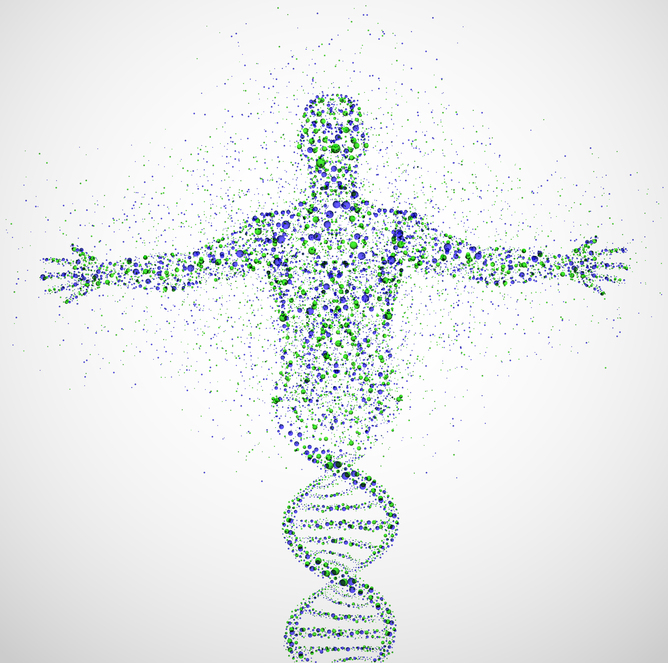 What does genetic information tell about biological evolution and common ancestry? As noted in a previous post entitled Genetics/DNA – part one, there are a few things that must be addressed in regard to DNA before conclusions are made. The first has to do with the most noticeable structures called chromosomes and what they are. The second notable aspect of an organism’s genome has to do with coding and noncoding sequences, of which will be covered in this post. 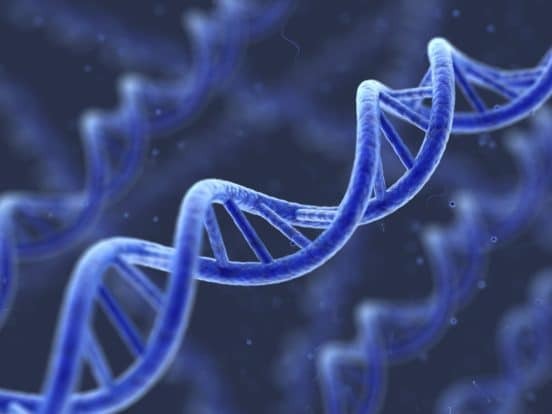 A third aspect of DNA has to do with the computer-like information stored in the rungs of the double helix called base pairs. I will cover information involving the data that surrounds the third topic in my next post. The delineation between coding and noncoding genes is needed due to the importance of sequences that manufacture functional proteins and the sequences that regulate their manufacture. This relationship is still much of a mystery, but could be analogically explained by similarities with an ink jet printer. When you and I print a photo or a document, the printhead produces the image, yet it must be guided and controlled by the software on the computer in order to produce the desired image. Like a printer, coding sequences “print out” proteins necessary for life to function, yet the noncoding sequences are like the computer “software” that regulate the process of the manufacturing of said proteins. When drawing lines of relational comparison between organisms, does the number of coding and noncoding genes seem to support evolution? For example, below is a list of some organisms and their gene types. If a researcher were asked to draw comparisons based solely on the data in the absence of the organism’s name, what relationships would be made? What does empirical data reveal by an organism’s number of coding and noncoding sequences that suggests common ancestry? Does the field of genetics and the number of coding and noncoding sequences give empirical data that verifies evolution? What empirical data in regard to genetics verifies evolution? In fact, what is evolution? I dive deep into this question in my book, What Is Evolution? I hope you will dive deep with me and start to ask real questions that science should be more than willing and able to answer.